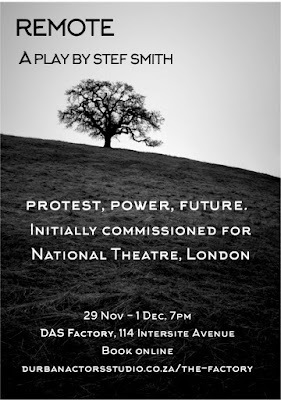 Durban Actors Studio will present the South African premiere of Remote by Stef Smith at the end of November, 2018. A girl called Antler steps out of her front door and throws her phone on the ground. She stamps on it. She climbs the tallest tree in the park. She doesn’t want to be found, not by anyone. Seven teenagers’ lives all intertwine over the course of one evening as they make their way through the park on a seemingly normal autumn night. 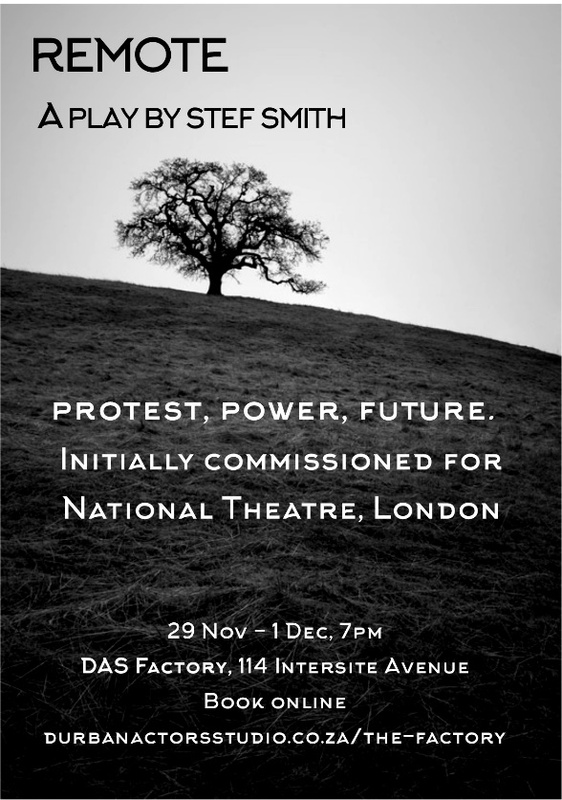 Remote is a play about protest, power and the future. It was initially commissioned by the National Theatre, as part of their “Connections Programme”. During the spring of 2015 more than 60 youth theatre groups performed the play across the UK. Before each performance Durban Actors Studio’s 2018 Intermediate and Advanced LAMDA Examination Candidates will perform a brief showcase of examination entries.